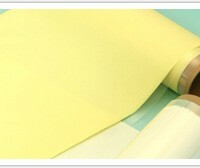 Sheets and seamless belts made from engineering plastics. Sheet that combines the features of fluorine resin such as heat resistance, chemical resistance, weather resistance and low dielectric constant, etc. 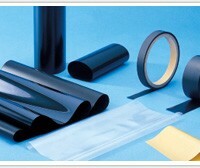 Super engineering plastics polyimide(PI) that has additional function of heat conduction!! 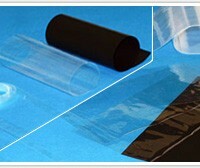 The product that combines the characteristics of high-temperature/high-voltage resistant, heat conduction and insulation. 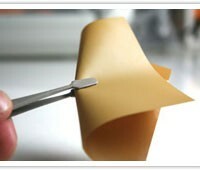 A strong adhesive sheet with features equivalent to PI (polyimide) such as heat resistance, insulation, heat dissipation and abrasion resistance.